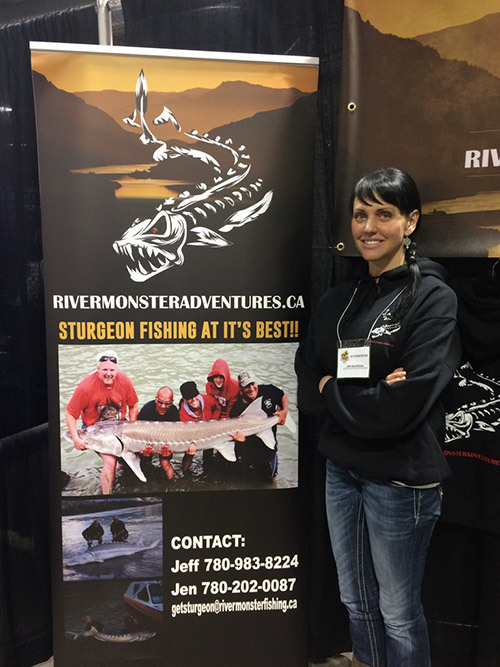 Sturgeons are landing in Calgary this February! Drop by the booth to meet the crew and check out our Monster Fishing Adventures! Feb 4th to 7th, 2016 at the BMO Centre, Stampede Park! Day One has begun! Welcome to the Calgary Boat and Sportsmans Show. We’ll keep you updated with News and Photos as the show continues. See you soon! We’re well into the weekend now and bookings for this summer are going fast! Only a few spots are left open for 2016 so if you’ve been thinking about booking a day or weekend trip, place your order now. 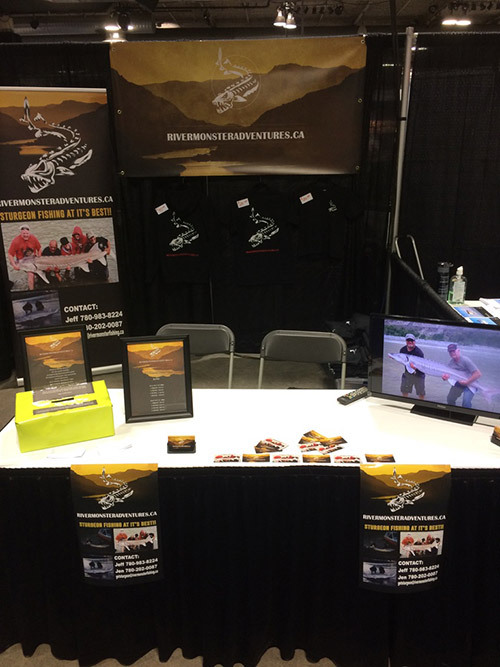 It was an awesome time here at the Calgary Boat and Sportsmans Show and we met a lot of great people this weekend. Thanks to everyone who stopped by the booth and for all the social media sharing we saw of our Sturgeon pics these past few days. See you again soon! Can’t wait for the show ! !